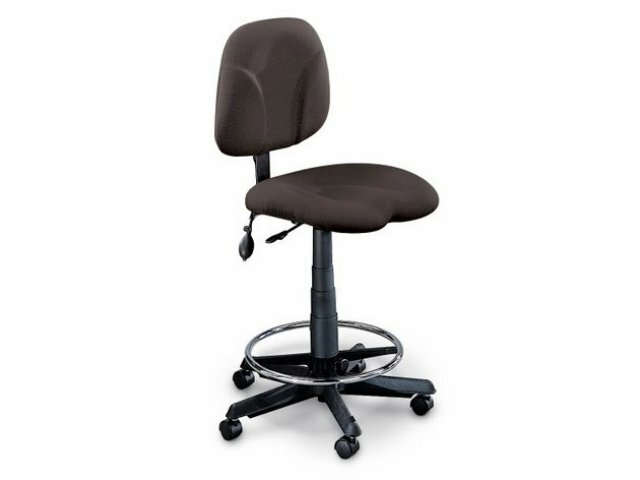 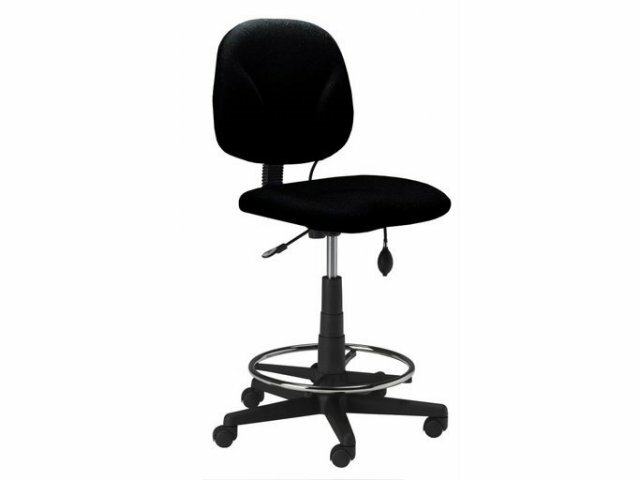 The Ortho Swivel Stool provides a better balanced seating environment that helps reduce stress on the muscles of the thighs, back and neck. 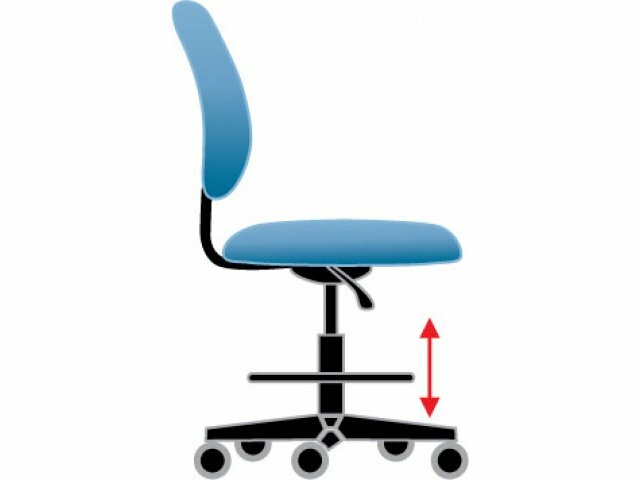 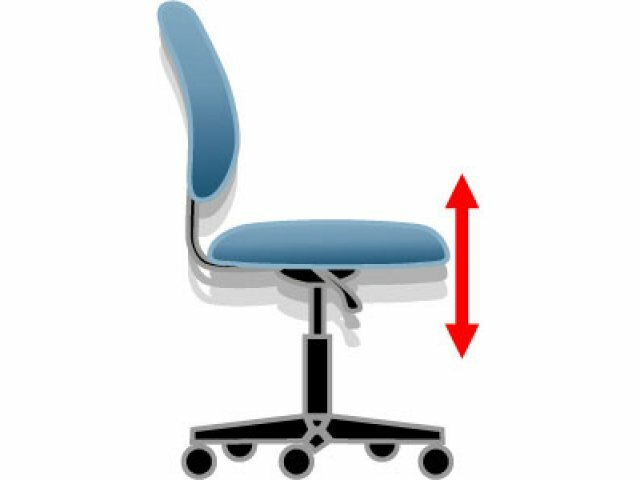 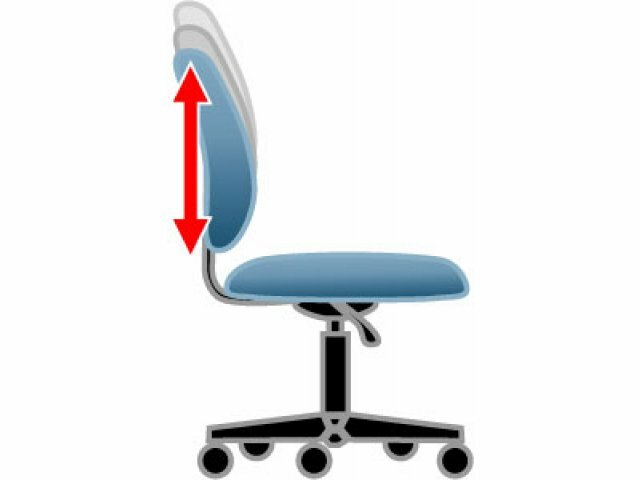 Seat height is adjustable within a 10" range. 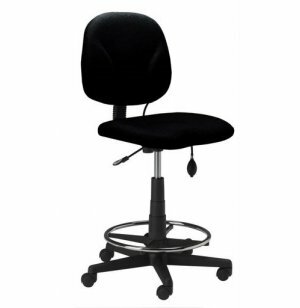 Chrome finish foot ring adjusts independently of seat height.